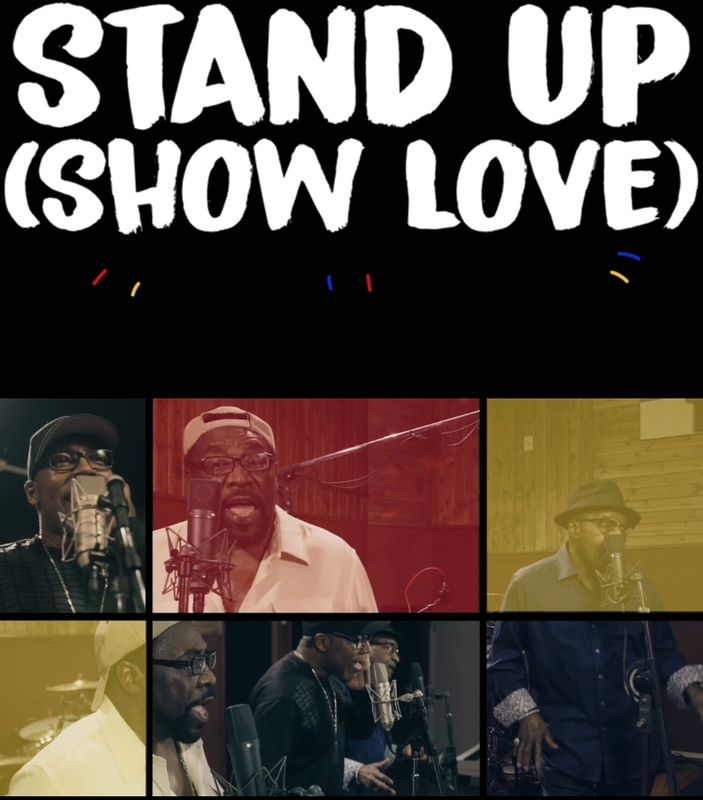 The Legendary The O'Jays shares the visual for their new single, "Stand Up (Show Love)". 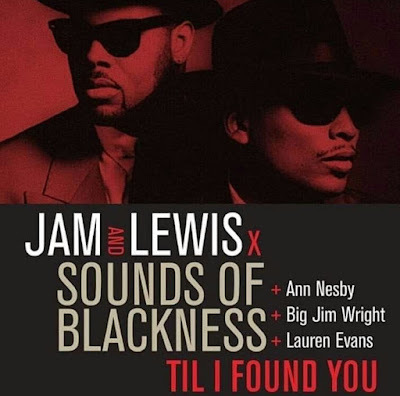 Produced by soul legend Betty Wright and Steven Greenberg, "This song is a call to action. With everything that's happening in the world, things can feel very dark, but there is a solution and it's a solution The O'Jays have always stood for. We need to put more love out into the world. ", Eddie Levert states. "It is an important reminder for everyone", adds Walter Williams. In the visual, the seminal R&B group invites fans into a studio performance of the socially conscious song. "Stand Up (Show Love)" follows after the singles "I Got You" and "Above the Law" from their upcoming final studio LP The Last Word due April 19th.